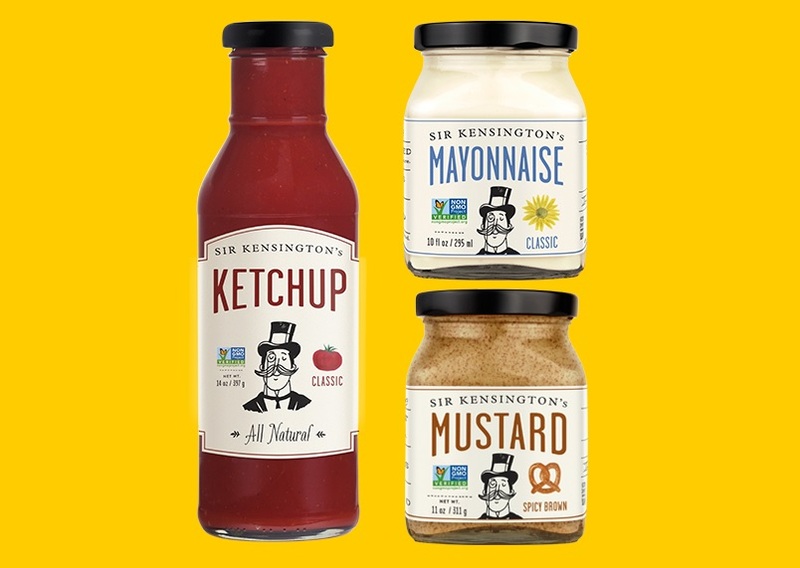 Aug 10 Sir Kensington’s: Award-Winning Condiments! Launched in 2010 by Scott Norton and Mark Ramadan, Sir Kensington’s produces a complete line of all-natural condiments by globally sourcing the best and cleanest ingredients (YAY!). Sir Kensington’s takes the dining experience to a new level by delivering superior tasting and non-GMO offerings that are the perfect complement to any dish. A year ago, we stopped by Fish. in Sausalito and absolutely loved their food… and also discovered Sir Kensington’s classic ketchup! See the video below for a recap. After finding my obsession at the local Rainbow Grocery and Whole Foods, I was addicted! Sir Kensington’s is also available at many fine grocery and specialty retailers nationwide, as well as online at www.sirkensingtons.com. I also started looking into which of my favorite restaurants offered Sir Kensington’s which include Burger SF‘s pop-up, KronnerBurger, Jack’s Prime, Gott’s Roadside, etc.